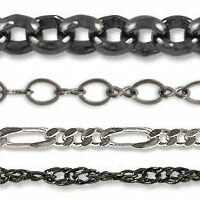 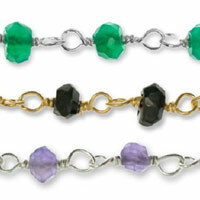 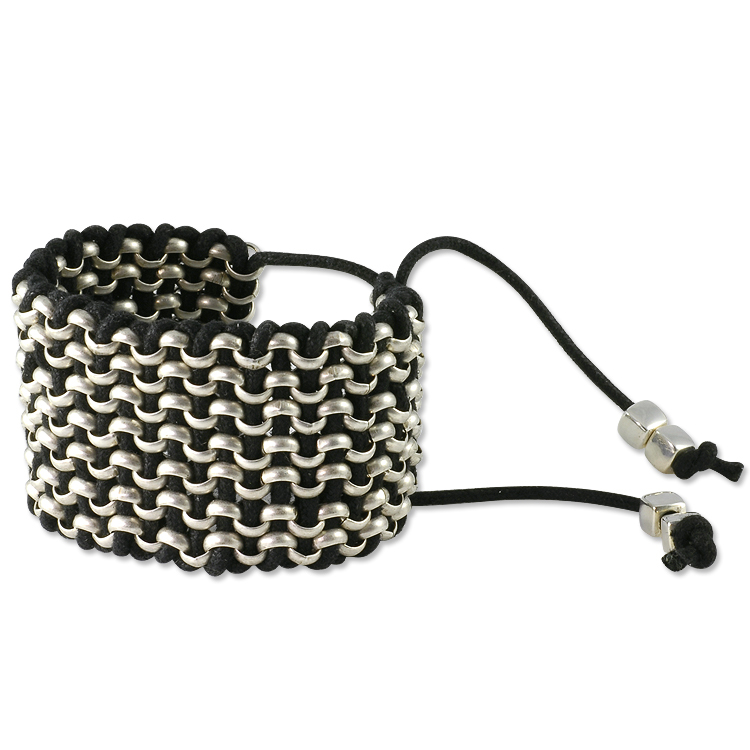 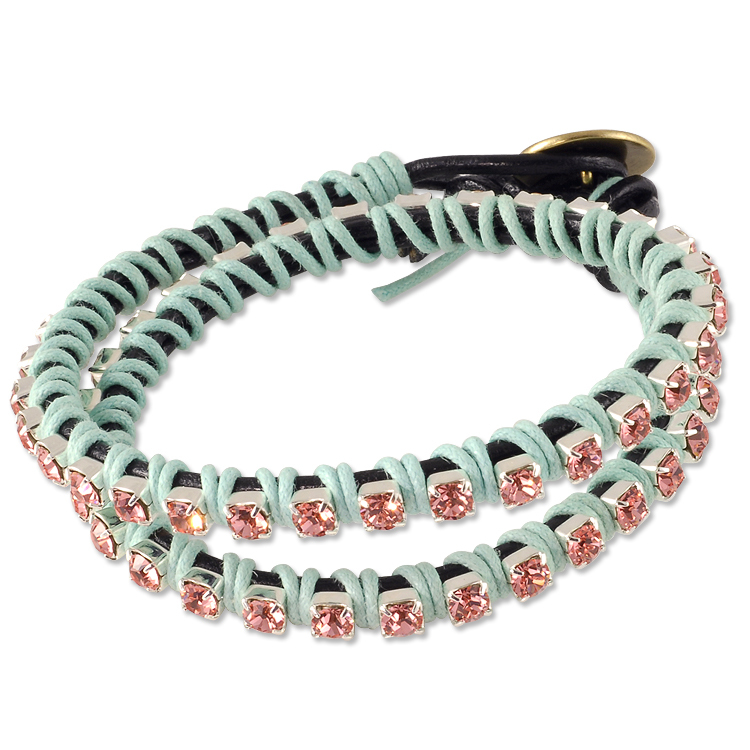 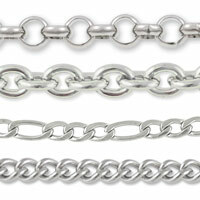 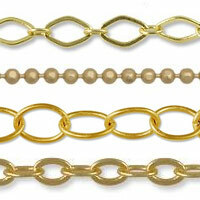 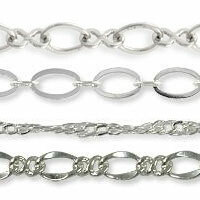 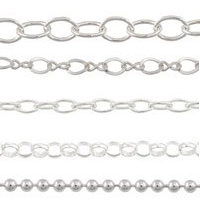 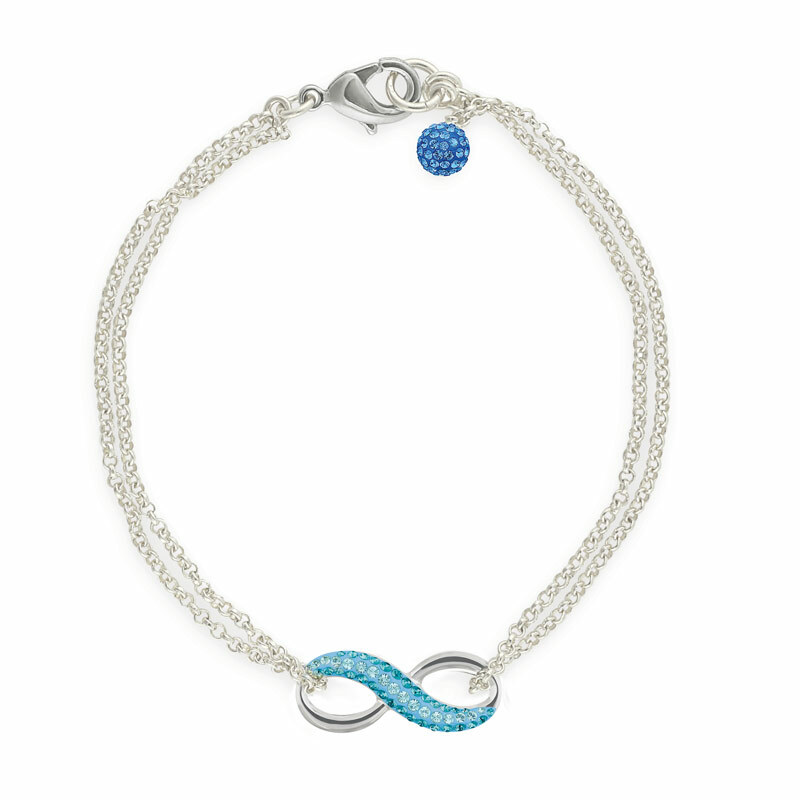 Create your own bracelets and necklaces with our Bulk Chain. 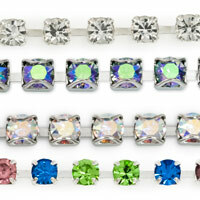 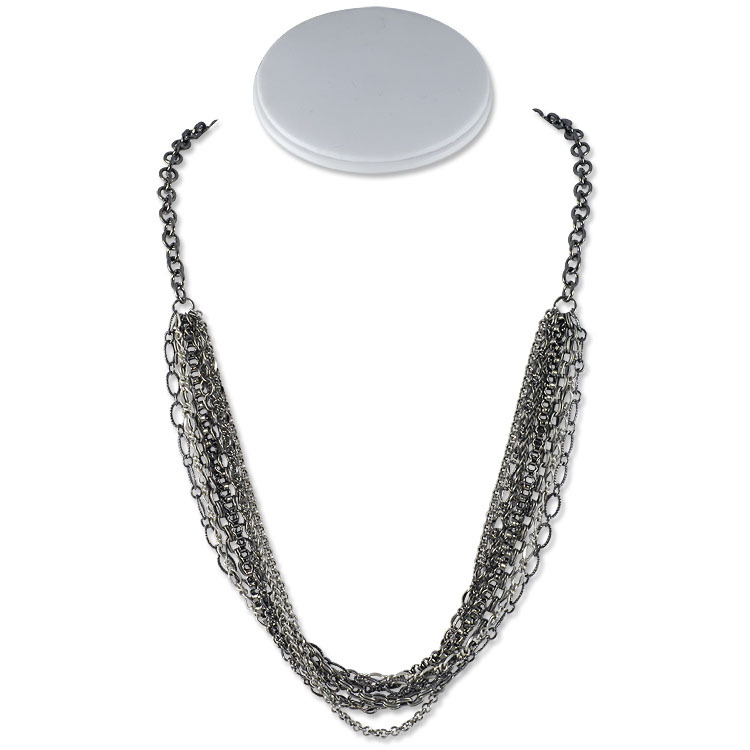 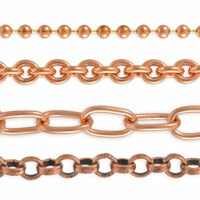 All of our Bulk Chain is custom cut per order, so you can order as much as you need. 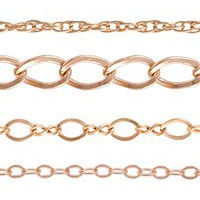 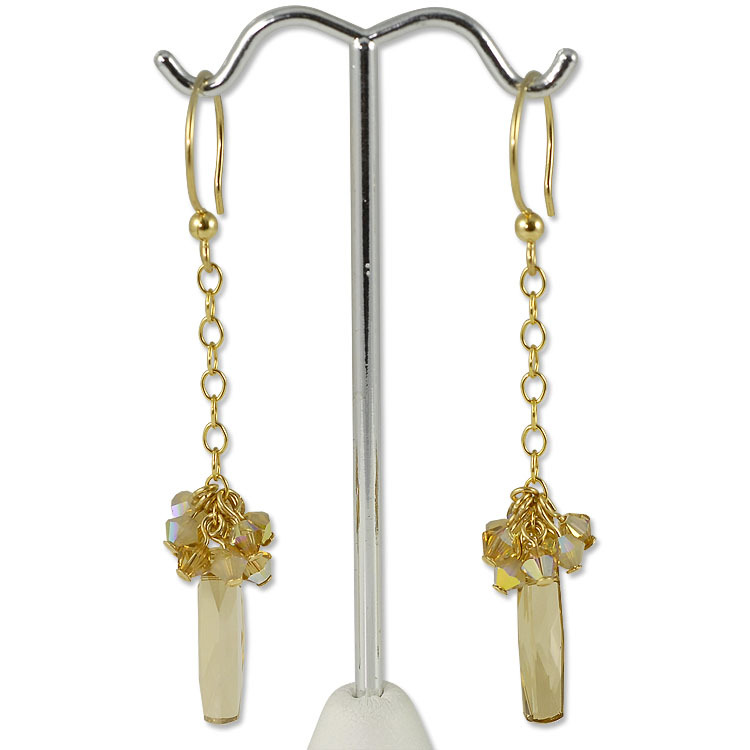 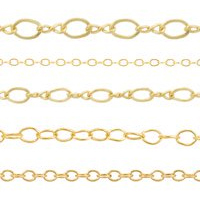 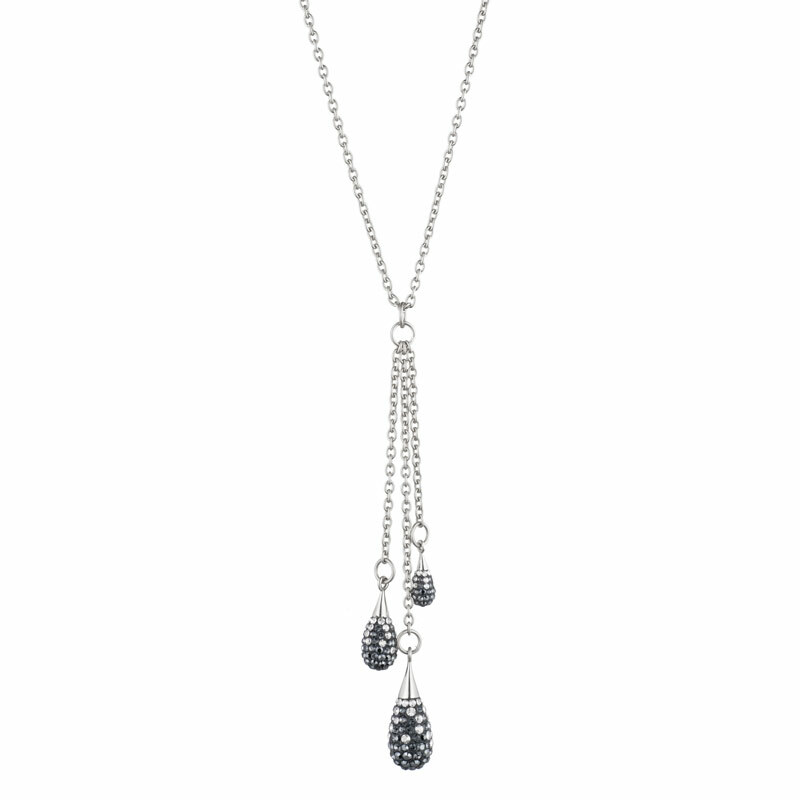 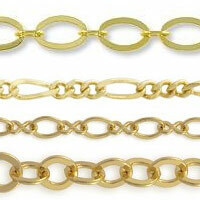 We carry a variety of link styles and materials, such as Surgical Stainless Steel, Sterling Silver and Gold Plated Chain. 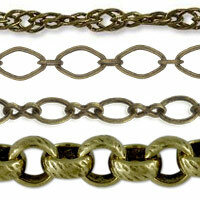 Learn more about different chain designs and how to use Bulk Chain. 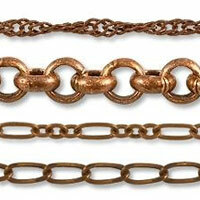 Check out some of our favorite jewelry making projects using Bulk Chain. 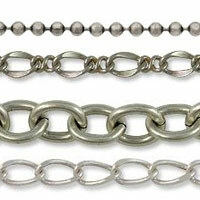 Visit our DIY Jewelry Making Projects for more great inspiration.